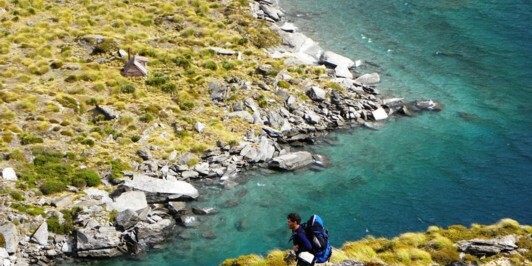  madpom checked in to Robin Saddle Hut. 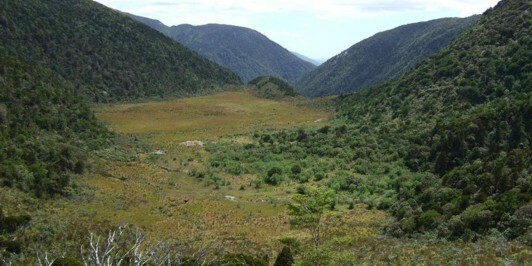  madpom checked in to George Sound Track. 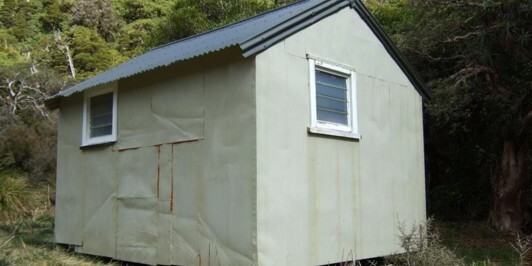  madpom checked in to George Sound Hut. 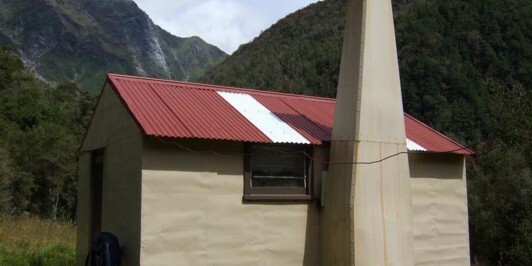  madpom checked in to Thomson Hut. 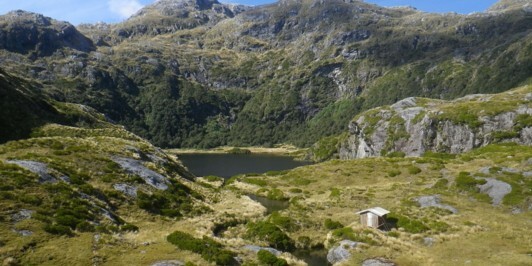  madpom checked in to Glaisnock Hut. 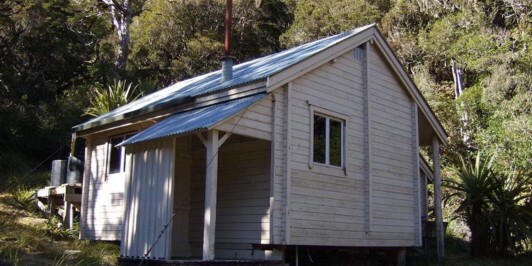  madpom checked in to Camp Creek hut. 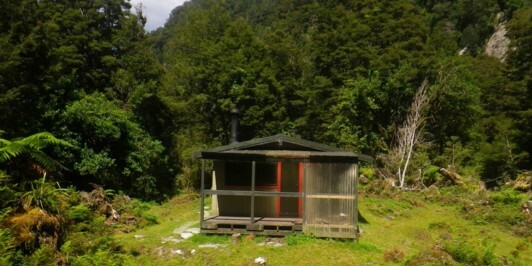  madpom checked in to Jacko Flat hut. 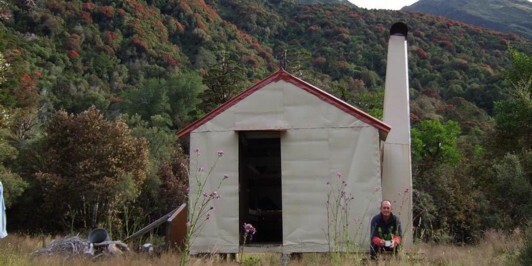  madpom checked in to Top Crooked hut. 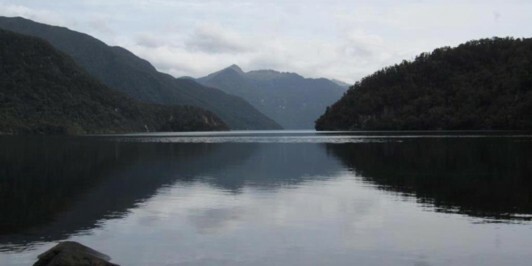  madpom checked in to Lake Morgan hut. 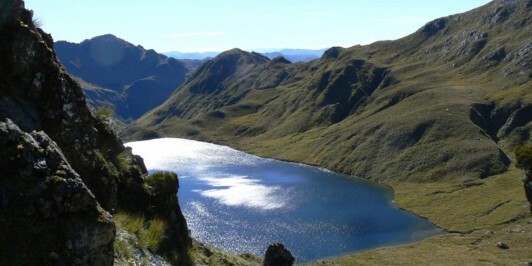  madpom checked in to Elizabeth hut. 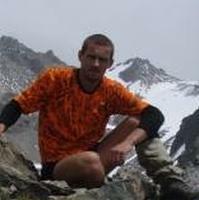  madpom checked in to Top Trent aka Lagoon hut. 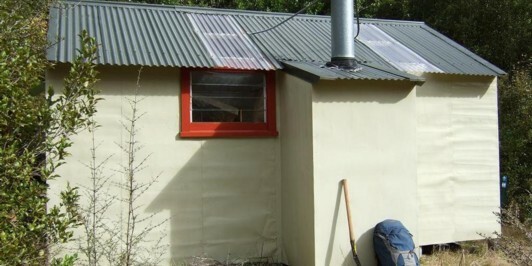  madpom checked in to Waikiti hut.